Love Seattle and surrounding area. Looks like the beginning of another great series in the Pacific Northwest. Characters with believable personalities. Sarah Fox has written a g reat beginning to a new series, with entertaining characters. Marguerite Havin does a great job of bringing it all to life. 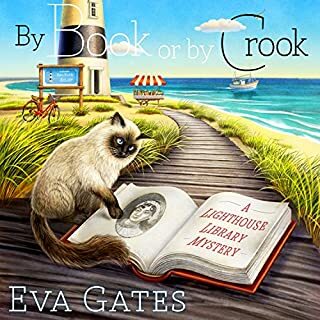 I highly recommend this audiobook to cozy mystery fans. 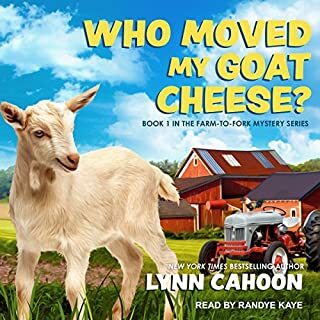 This is a pretty good cozy mystery. The characters are engaging and the story is plausible. I look forward to the next book. The narrator is nearly impossible to finish. She reads so fast it’s tough to follow or even care about the story. I knew who the killer was almost immediately. The story was not gripping. Just OK. 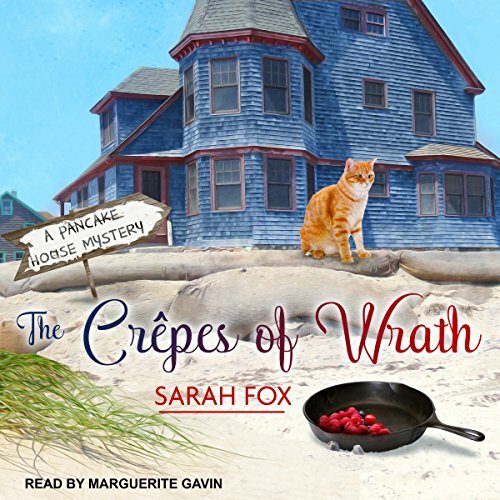 The first in the Pancake House Mysteries is a good one. 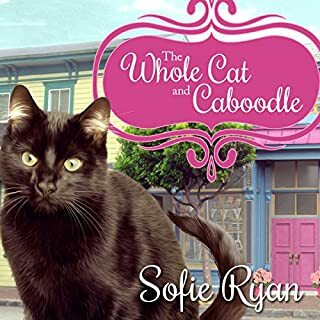 Cousin Jimmy is in the hospital with pneumonia and Marley has come from Seattle, leaving her job in a legal office, to help while he is ill. She becomes fast friends with his cat, Flapjack and is quickly welcomed by the customers and staff at the Flip Side Pancake House, even the gruff chef, Ivan. When Jimmy calls Marley at the pancake house and checks himself out of the hospital early, she thinks she will soon be returning to her office job in Seattle . . . but to her horror, Jimmy is found dead . . . drowned on the beach nearby. Although this is the first in the series, it wasn't the first one I've read/listened to, so it was nice to get the back story. 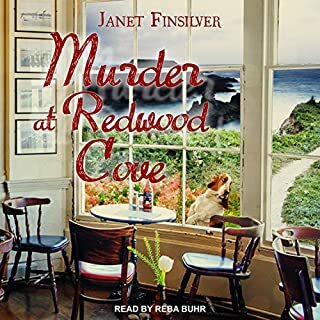 Marley's teenage boyfriend, Brett from the summers she spent in Wildwood Cove still seem to have a spark some twenty years later, and I really like the fact that they are taking it slow. The entire series is clean and fun to listen to. One of the employees at the pancake house seems to be implicated in Jimmy's murder, causing Marley to seek out the killer. Brett's uncle, Ray is the sheriff, and the two of them are protective of Marley. 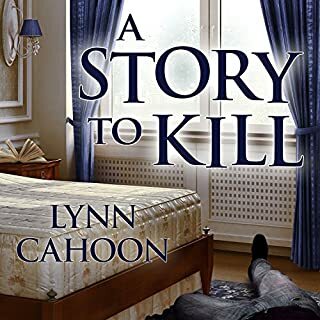 Good story, great little town, and satisfying resolution to the murder. LOOKING FORWARD TO WATCHING MARLEY LIVE HER NEW LIFE BY THE COAST (NOT TO MENTION HER RELATIONSHIP WITH HER GUY). For a first book it....is..... GREAT!!!!! Keeps you guessing right to the end. Loved it!!!! 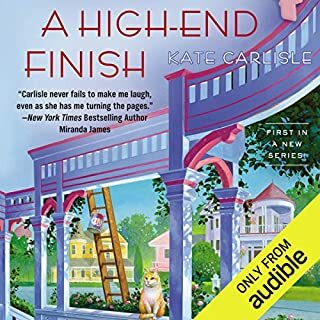 This one kept my interest all the way through and I eagerly moved on to the second book just as soon as I finished this one.